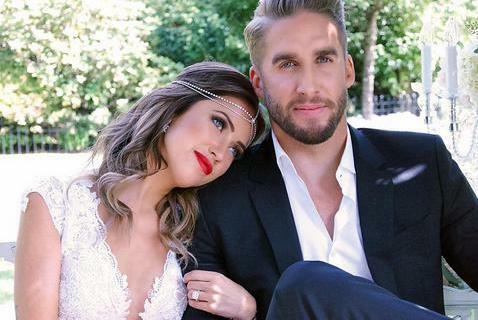 It’s been two weeks since Kaitlyn Bristowe and Jason Tartick made their new romance Intagram official and just three months since she called it quits with ex fiancé Shawn Booth. 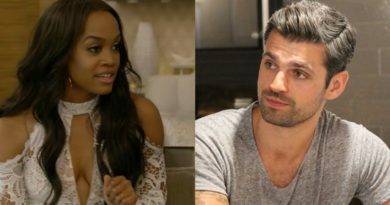 The Bachelorette winner admitted it’s hard watching his ex date someone new in Ben Higgins and Ashley Iaconetti’s podcast Almost Famous: In Depth. The Bachelorette couple secretly broke up in September but announced the news in November. 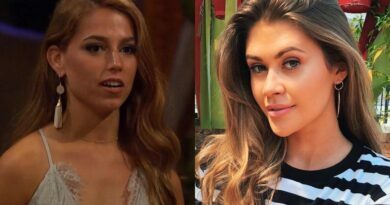 “Around the same time I learned about Kaitlyn and Jason in November,” he added. While Kaitlyn’s new relationship upsets him, he is also trying to look on the bright side. “I think we started having a tough time with our relationship in like the second week of the season. We went through all different types of ups and downs,” he recalled. 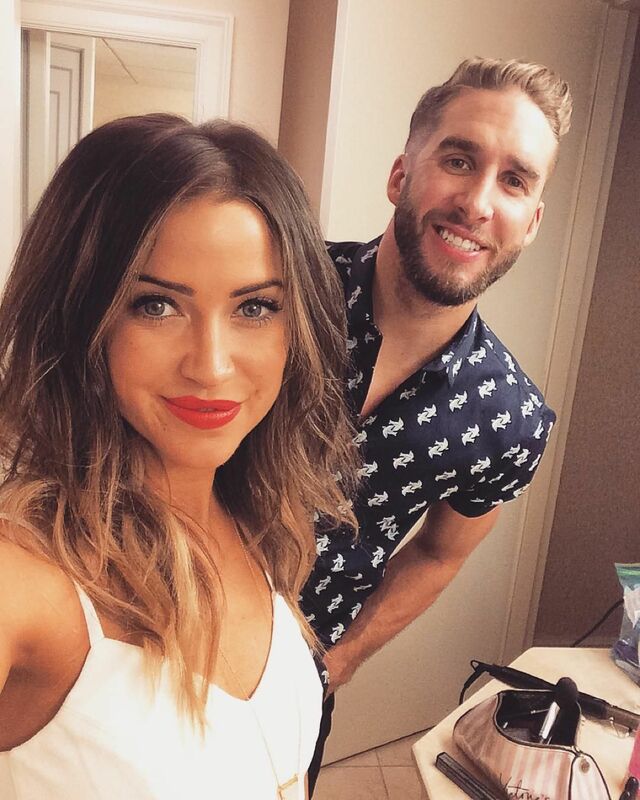 Kaitlyn’s runner-up Nick Viall also had a major effect on their relationship.